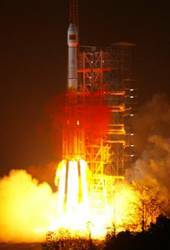 China launched a new-generation satellite into orbit that will support its GNSS network at 7:13 a.m. Beijing Time Wednesday, September 30, 2015. 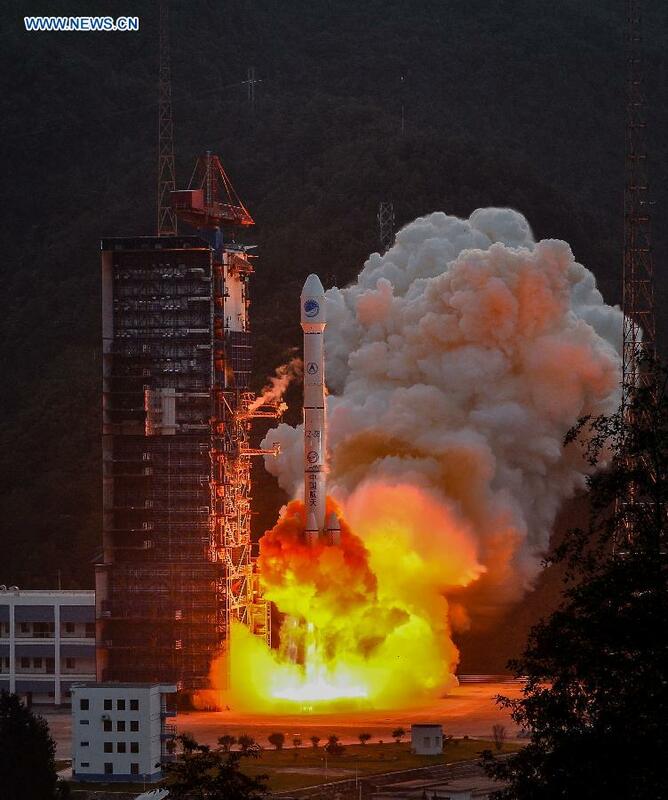 According to the China state news agency Xinhua, the spacecraft was launched from Xichang Satellite Launch Center in the southwestern province of Sichuan on a Long March-3B carrier rocket. 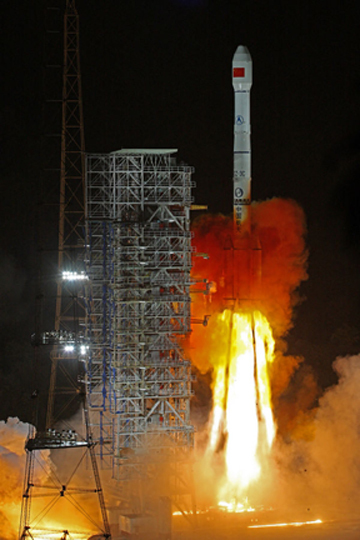 It was the 20th satellite for the BeiDou Navigation Satellite System (BDS) and for the first time featured a hydrogen atomic clock. A series of tests related to the clock and a new Phase III navigation signal will be undertaken, according to a statement from the China Satellite Navigation Office.